Many wearers want to possess good and parfum concentrated fragrances made of rare and qualitative long-lasting notes. Famous Italian Moresque Parfum is delighting wearers with high-end exclusive aromas created of the fineness tastes and decorated with eye-catching Arabic decoration. Moresque Perfumes mixes altogether the charming decoration with oriental tastes to create elegantly classy fragrances. This winter, Moresque fills up it's famous The Secret Collection with a new stylish perfume Midnight London. 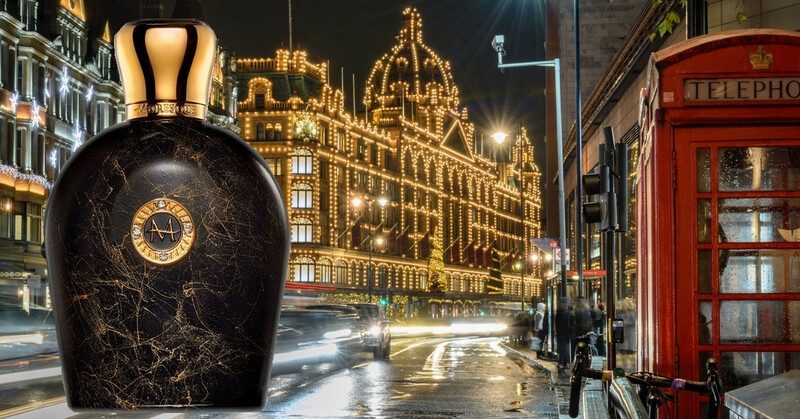 Moresque Midnight London got its inspiration from the popular and famous London city described as a warm woody perfume ideal for cold days. 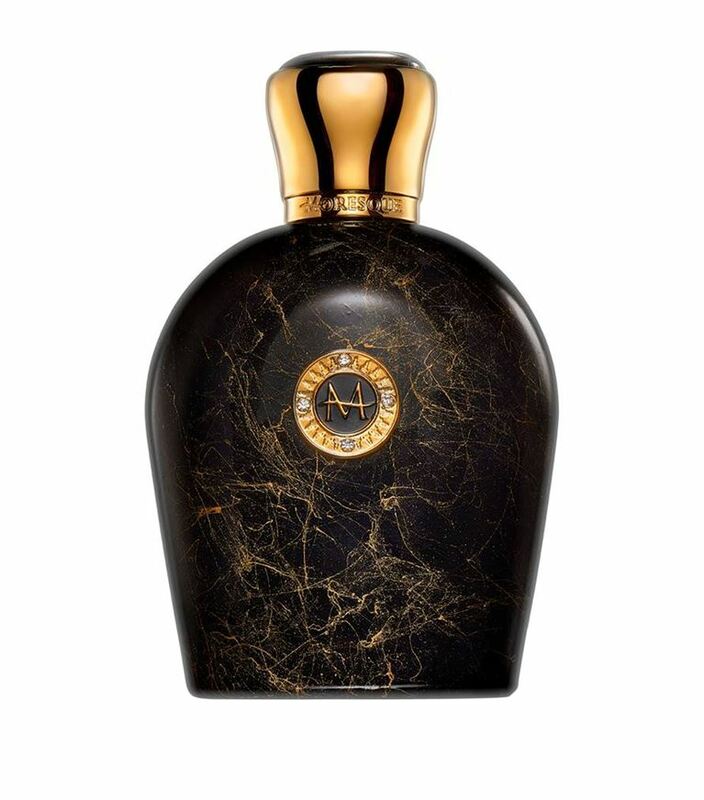 It opens with a warm entrance made of rhubarb, spice ginger, and bergamot along with incense and cashmeran. Moresque Midnight London is available in 100ml Eau de Parfum.